While at the doctor’s office sometime back, I picked up a copy of a local Utah business magazine. In that magazine, there was an article that highlighted Magleby Home Construction as the recipient of the national home builder award of the year. The article included an interview in which Paul Magleby shared his thoughts on quality and credits Deming for the quality philosophy he has built into his company. Paul: I always go to conventions and attend every class I can. One time there was a class called “Deming and the Quality Builder.” Do you know who Deming is? 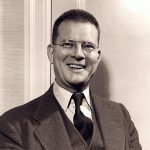 Paul: William Edwards Deming was a statistician in World War II … (Paul spends 20 minutes passionately detailing Deming and his fascinating contributions to manufacturing, statistics and Japan.) The presenter talked about Deming and his 14 points on quality. I was already doing nine or 10 of them intuitively, but I’d never known why I was doing them. That was huge for me. I’m so practical that there needs to be a reason for things. 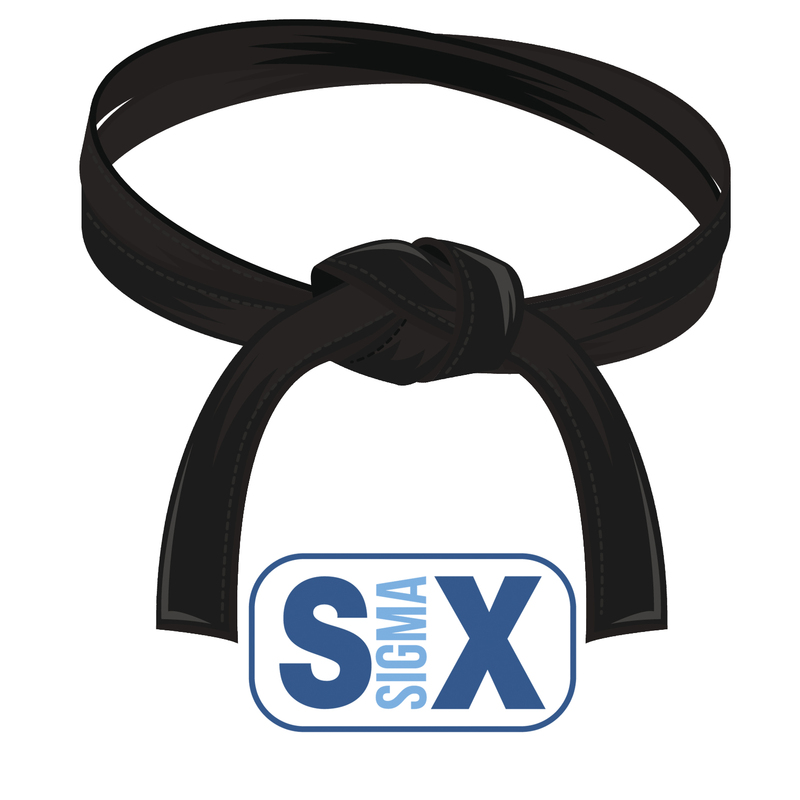 It was very enlightening to me, and we are very much a Deming-based management philosophy. Interviewer: Can you give an example of how you use Deming? 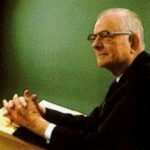 Paul: Deming pointed out that one of the faults of manufacturing or management is that they typically expect something of their employees but all too often they don’t give them the resources to do what they need to do. You are doing an interview and it could be done with a pad and a pen, but it is better with a computer like you have. If you ask an employee to do a job and don’t give him the resources, how is he going to feel right out of the gate? I’ve always tried to be cognizant that when I ask employees to do a task they have the right tools to do it. Magleby is known as the “home builder for billionaires.” I find it refreshing and impressive that he would credit Deming for the quality philosophy that he has instilled in his company. The 14 points seem at first sight to be a rag-bag of radical ideas, but the key to understanding a number of them lies in Deming’s thoughts about variation. Variation was seen by Deming as the disease that threatened US manufacturing. The more variation — in the length of parts supposed to be uniform, in delivery times, in prices, in work practices — the more waste, he reasoned. “Create constancy of purpose towards improvement”. Replace short-term reaction with long-term planning. “Adopt the new philosophy”. The implication is that management should actually adopt his philosophy, rather than merely expect the workforce to do so. “Cease dependence on inspection“. If variation is reduced, there is no need to inspect manufactured items for defects, because there won’t be any. “Move towards a single supplier for any one item.” Multiple suppliers mean variation between feedstocks. 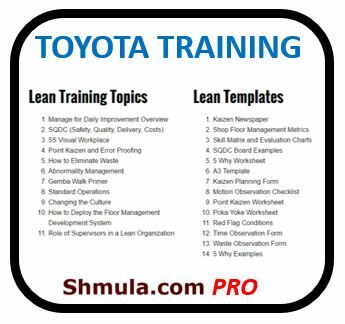 Contrary to what is taught in colleges and business school, moving toward a single supplier and creating a strong relationship with that supplier such as what Toyota now does — that will eliminate or reduce variation and layers of management that has to manage all the suppliers. “Improve constantly and forever”. Constantly strive to reduce variation. “Institute training on the job”. If people are inadequately trained, they will not all work the same way, and this will introduce variation. “Institute leadership”. Deming makes a distinction between leadership and mere supervision. The latter is quota- and target-based. “Drive out fear”. Deming sees management by fear as counter-productive in the long term, because it prevents workers from acting in the organization’s best interests. “Break down barriers between departments”. Another idea central to TQM is the concept of the ‘internal customer’, that each department serves not the management, but the other departments that use its outputs. “Eliminate slogans”. Another central TQM idea is that it’s not people who make most mistakes — it’s the process they are working within. Harassing the workforce without improving the processes they use is counter-productive. 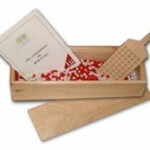 To illustrate this point, Deming introduced the Red-Bead excercise, which shows how variation plays such a large role in metrics that organizations sets-forth for its employeers, often times holding people accountable to those metrics, when the metrics themselves are the very problem — or, the variation inherent in the data. “Eliminate management by objectives”. Deming saw production targets as encouraging the delivery of poor-quality goods. “Remove barriers to pride of workmanship”. Many of the other problems outlined reduce worker satisfaction. “The transformation is everyone’s job”. Deming’s 14 points are always worth returning to from time to time. One this is for sure: if I could ever afford a custom home, I’d have Magleby build it for me, because I know it would most likely be done with quality. The manufacturing guys over at Evolving Excellence had a post a month or so ago on “Home Factories”… leveraging lean in the home building industry.